Chief Executive Carrie Lam receives a petition from a patients' group on her 100th day in office. Chief Executive Carrie Lam Cheng Yuet-ngor marked her 100th day in office on Sunday with no propaganda extravagance, but an apparently well-planned little touch of care for the weak and the sick in a pre-Policy Address petition. 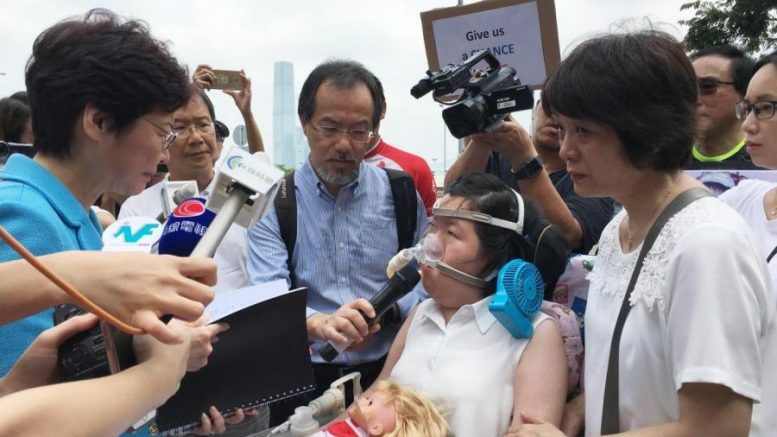 In a departure from her predecessor Leung Chun-ying, she emerged from her office to receive a petition from a group of patients who suffered from spinal muscular dystrophy and their family members. She pledged to do their best to help the patients. A 23-year-old woman patient was impressed and pleasantly surprised with Lam’s positive feedback. The political scores Mrs Lam might have scored in the Sunday petition, however, have been diluted by a string of negative developments that have and will pose tough challenge to her and her team. 100 days after she was sworn in, the verdict of her administration is mixed. The real battles are ahead. On the face of it, the first 100 days of Mrs Lam has been largely smooth-sailing. There were no major blunders and scandals involved her ad her team. Although her popularity has slipped recently, she is still more popular than Leung. A HKU survey published last month shows her popularity rating stood at 56.4, out of 100, down from 63.7 in July. Leung’s popularity score was 38.7 in June. Even the pan-democrat opposition is giving her the benefit of doubt; they have shown a degree of restraint in their criticism against some controversial government decisions. Take the jailing of the 16 activists, including three student leaders (Alex Chow Yong-kang, Joshua Wong Chi-fung and Nathan Law Kwun-chung), as an example. The target of their attack was Secretary of Justice, Rimsky Yuen Kwok-keung. 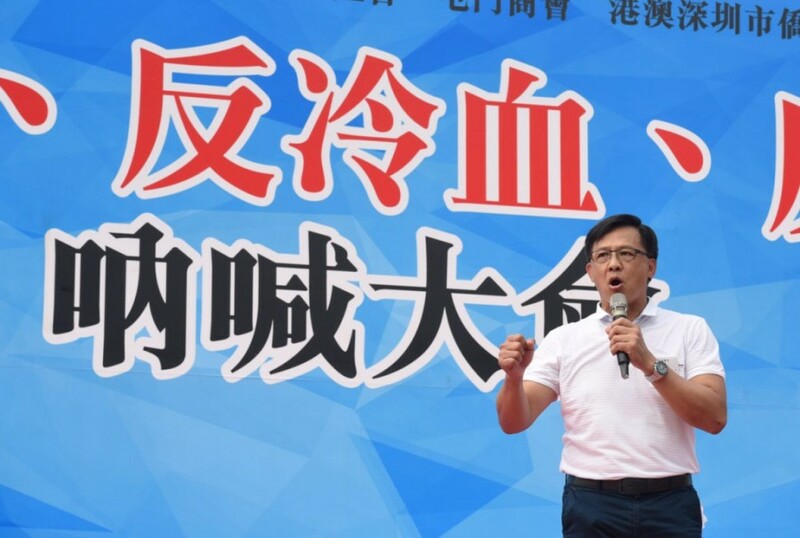 At the National Day rally, there were calls for the resignation of Yuen, not Mrs Lam. That does not mean, however, she has been immune from the strain and frictions in mainland-Hong Kong politics and the domestic Hong Kong polity. If anything, the mainland-Hong Kong relations are laden with landmines that Mrs Lam would have to tread carefully and try to detonate it, like it or not. Aside from Hong Kong independence, she has taken the initiative to move a non-binding motion on the government’s co-location arrangement at the West Kowloon terminus of the high-speed rail link at the end of this month. The government’s pre-emptive strike aimed to garner public support thus putting pressure on the pan-democrats may back-fire. It could add fuel to the opposition for them to attack the Government’s insincerity in consulting the public on the co-location model. 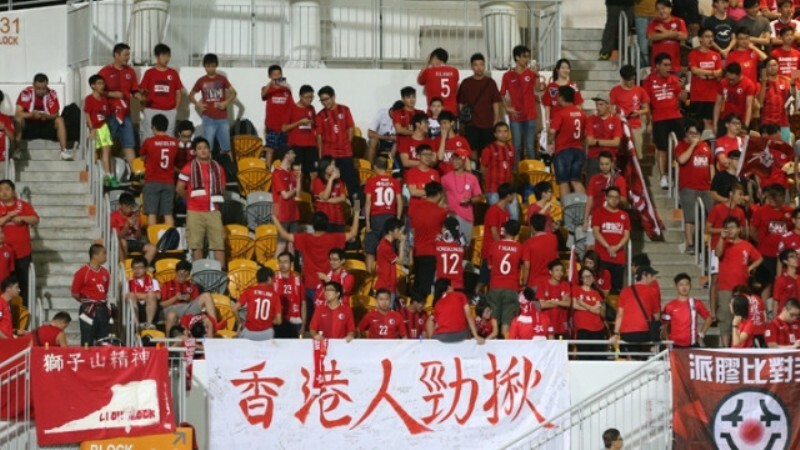 Another potential point of friction is the enactment of a local law on national anthem, which is now a matter of time following the promulgation of a national anthem law by the Chinese National People’s Congress Standing Committee last month. 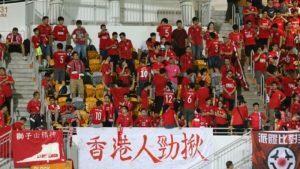 The imminent legislative plan has apparently emerged as the spark of a round of boos by some local fans at the start of a friendly soccer match between Hong Kong and Lao last week when the national anthem was played. 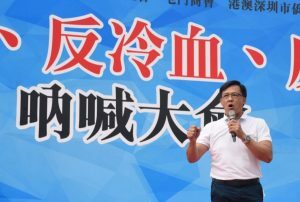 A mainland Basic Law Committee member Rao Geping has called on Hong Kong to enact a national anthem law as early as possible and, importantly, it should have retrospective power. Although the idea of retrospective power goes against the common law system, Chief Secretary Matthew Cheung Kin-chung has been coy in saying no to Rao. He said the Government would examine the issue. Mrs Lam faces a similar dilemma inside the Legislative Council. Publicly, she has said she would not take advantage of depleted force of the pan-democrats in the Legislative Council after six pan-democrat legislators were disqualified because of their oath-taking. She has honoured her promise when handling the by-election of four of the six vacated seats. Under the by-election arrangement, the chance of pan-democrats regaining the four seats is higher. It may be a game of Mrs Lam playing good cop and the pro-establishment lawmakers doing the dirty job to capitalise on the down-sized fleet of pan-democrats to bulldoze changes to Legco’s rules and procedures. Those amendments are aimed to cripple the power of the pan-democrats in blocking the passage of bills and decisions by using tactics such as filibusters. A battle over rules and procedures is looming at Legco, with the Government not likely to be able to stay aloof. Infighting at Legco risks making the legislature mal-functional and doubling the difficulty of Mrs Lam in building a workable government-legislature relationship. The two sets of political troubles at the mainland-Hong Kong interface and inside Legco risks derailing Mrs Lam’s plan to deliver results in livelihood and economic issues to help put politics under the carpet, at least in the early part of her five-year term. Beijing and the Lam team are happy with what they called a “good start” of the new administration since July 1. Compared with the past five years under Leung, they have reasons to feel good. The simple truth is: it could not probably get worse with Leung gone. The grim reality is: Mrs Lam has and will soon confront with the real tests. This article also appears on CitizenNews website. Be the first to comment on "Verdict of Lam’s 100 days mixed, real test just begins"